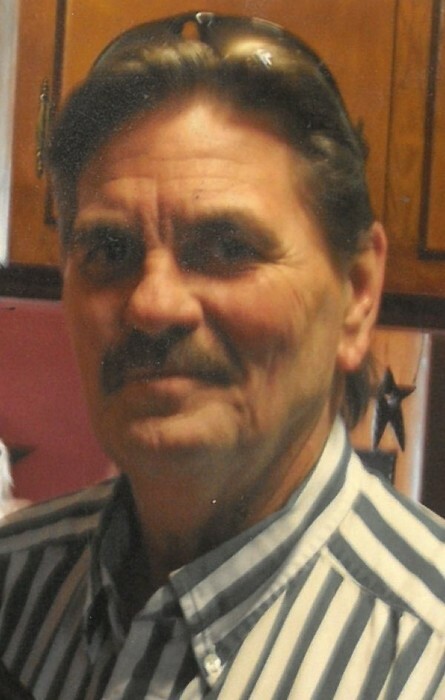 Obituary for Michael Leonard Richmond | Cromes-Edwards Funeral Home & Crematory, Inc.
MICHAEL LEONARD RICHMOND, 67, of Sidney passed away Saturday, February 9, 2019 at 8:27 AM at Wilson Health. He was born on October 7, 1951 in Jellico, Tennessee, the son of Leonard Richmond, who survives and the late Ruby Jean (Rutherford) Richmond. He is survived by three children, Brian Richmond of Quincy and Laura (Timothy) Wick and Jessica (Josh) Drees both of Sidney; two grandchildren, Alex Richmond and Kyle Drees; eight siblings, Jon (Diana) Richmond, Sue (Rick) Goan, Tony (Carlene) Richmond, James (Lola) Richmond, Christopher Richmond, Kimberly (Joe) Bradley and Donna Shoemaker; numerous nephews, nieces, cousins and friends. A special thanks to Erick Richmond, Cletus Walker and hospice for their services and support. Michael was preceded in death by his wife, Denise Richmond. Mr. Richmond was employed by Sidney Daily News as a Delivery Driver. 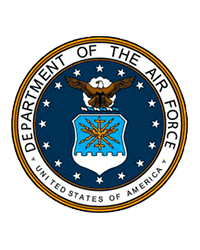 He proudly served his country in the United States Air Force from 1971-1973. Michael enjoyed fishing, listening to music and doing carpentry in his spare time. He especially loved spending time with all his family and friends.